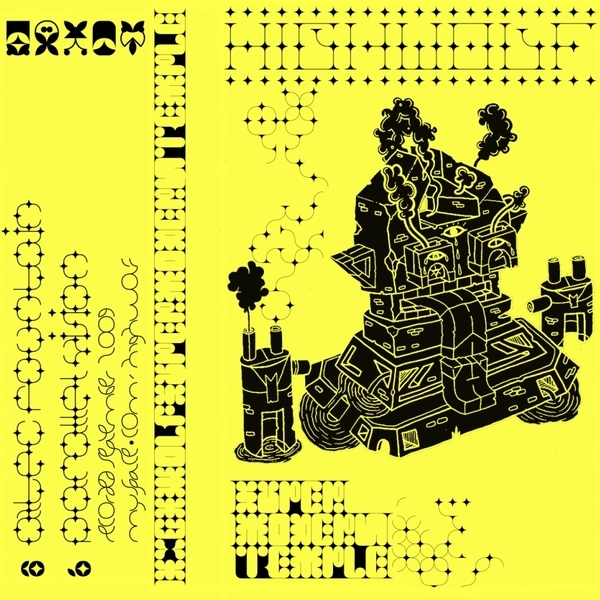 **Gorgeous new age ambient psychedelic convections** "Seriously high-level, horizontal Sun-traveler vibes on these sides from the hero of plantain based smoke-magic. Whale visions of the future-now seen via wound up wind chime ellipses and air bubble hypnosis. Gradual, ecstatic plateaus of inter-special communication around dawning, jungle-island horizon keyboards and euphoric ocean-floor dance-party trance-outs. Loops of shore-dwelling guitar and hand percussion rituals usher in ancient, paradise island phazer goddesses, wordless conversations and electronic transmissions between the beached tribesmen and the spirits of the spheres, bouncing universal mind-rays off shiny, green dolphin fins."